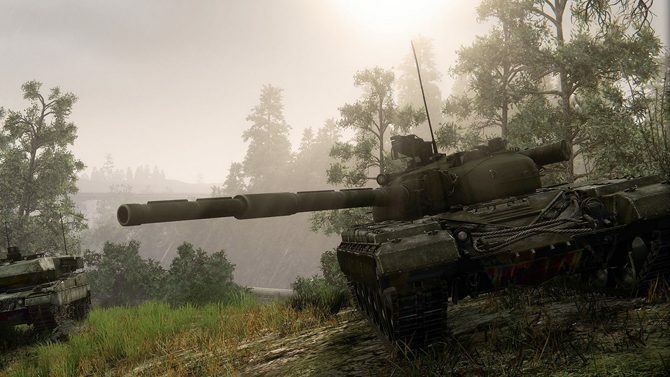 My.com's Armored Warfare is finally coming to Xbox One at the beginning of next month after its initial release on PC and the port on PS4. 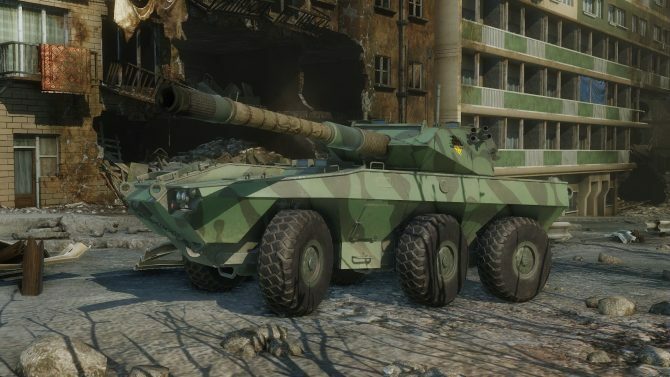 The early access version of Armored Warfare has officially released on PlayStation 4 and to celebrate My.com has released a trailer and some screenshots. 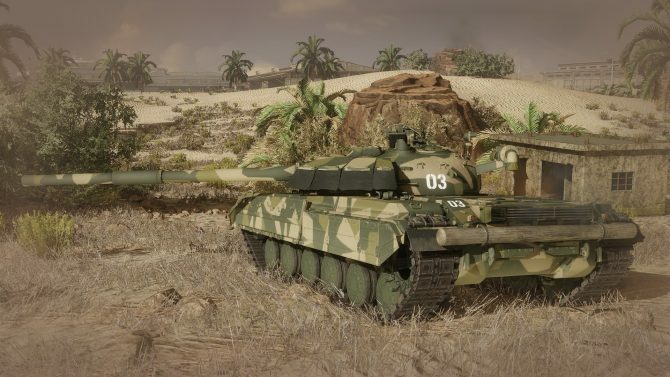 A brand new expansion titled Art of War is coming to Armored Warfare soon, and it adds new vehicles, a new map, and more. 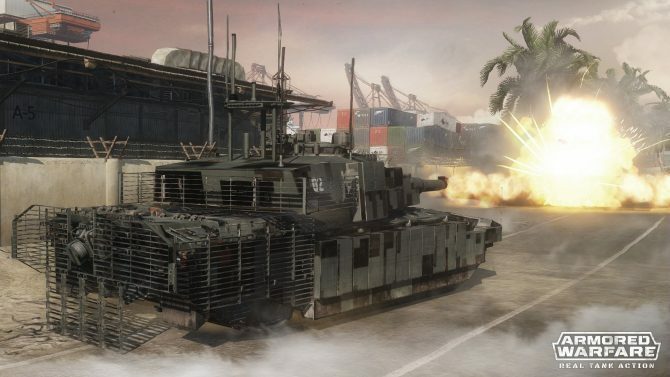 Armored Warfare will be bringing bringing its online modern tank battles to PS4 next year. 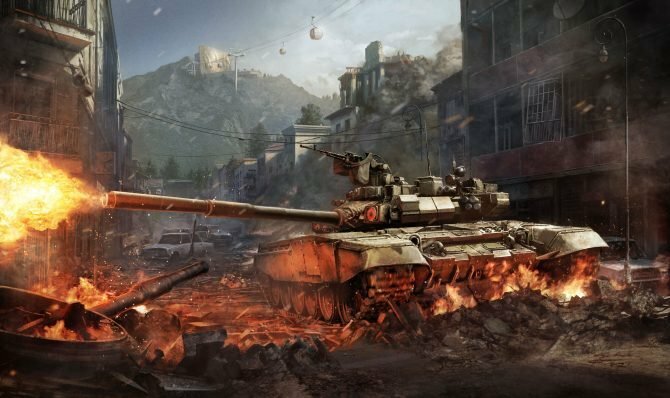 Obsidian Entertainment announced that they will no longer be developing Armored Warfare; development will be taken over by the game's Russian publisher My.com. 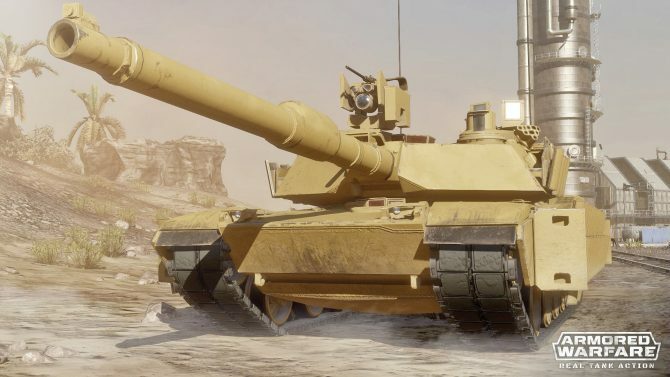 Obsidian Entertainment's Armored Warfare's development is progressing quickly, and today we got a preview of patch 0.13, releasing on February 11th and bringing, quite literally, a tankload of content. 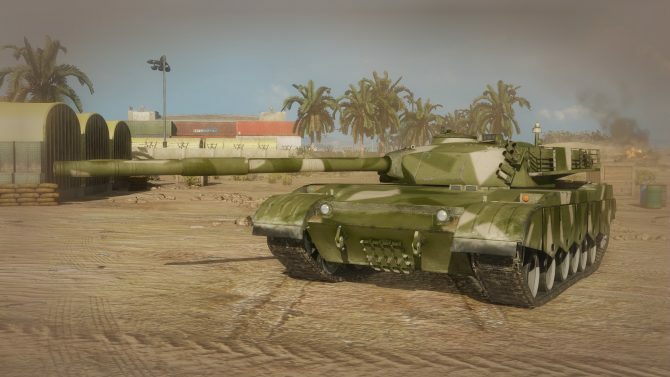 Obsidian Entertainment's Amored Warfare is moving along quite nicely, and today the developer released patch 0.12.1776, that brings quite a lot of fixes and new features at the price of a 573 megabytes download. 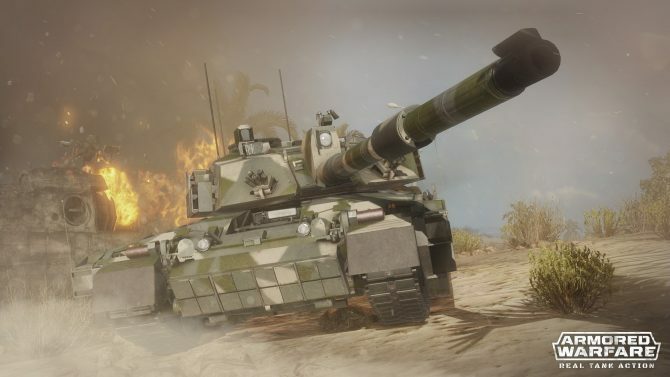 The development team of Obsidian's Armored Warfare published a Q&A (or better, mostly an "A," responding to community questions), in which they addressed a slew of issues, and teased future updates and elements they're experimenting with. 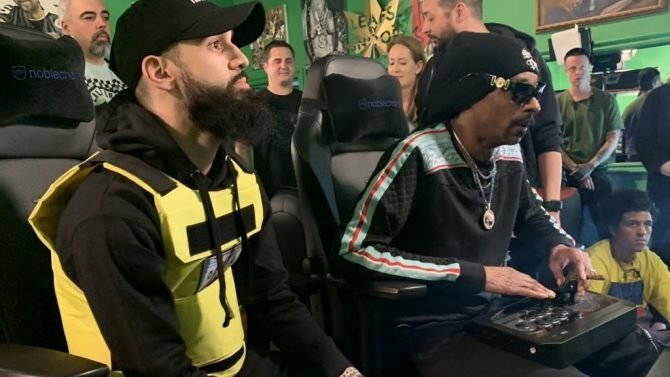 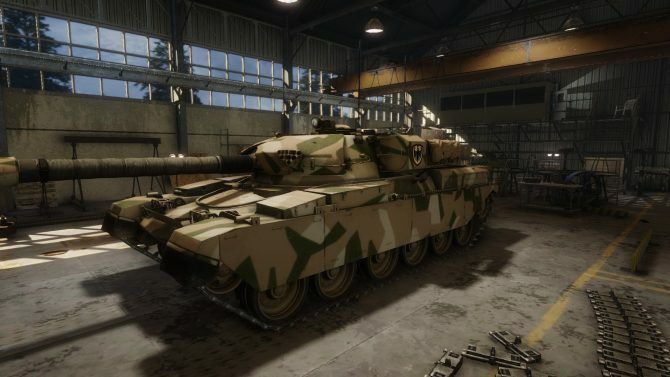 You're soon going to be able to pimp your Armored Warfare's tanks with new camouflage and paint options, according to a news post released today on the official site. 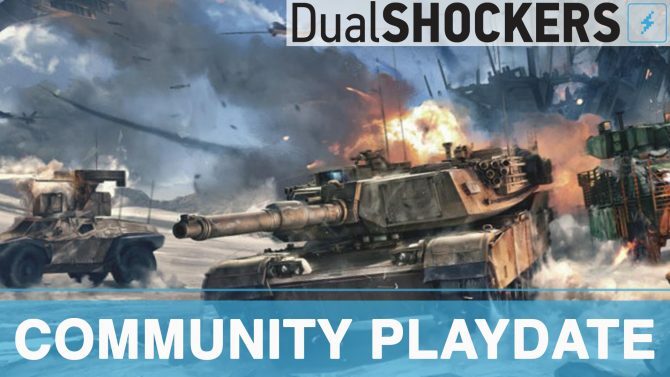 Today My.com and Obsidian Entertainment released a 30 minute demonstration of their upcoming free-to-play game, Armored Warfare.